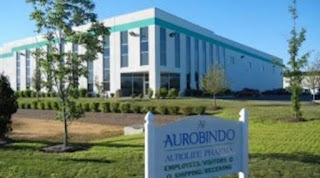 Aurobindo Pharma Ltd. is a vertically integrated pharmaceutical company that delivers innovative solutions. From discovery to development to commercialization, our growth is aided by cost-effective drug development and substantial manufacturing. Leveraging India's globally competitive cost base and talented team of scientists, we have successfully launched a range of affordable products which are accessible across the globe.